so glad we can be a blessing to many people. 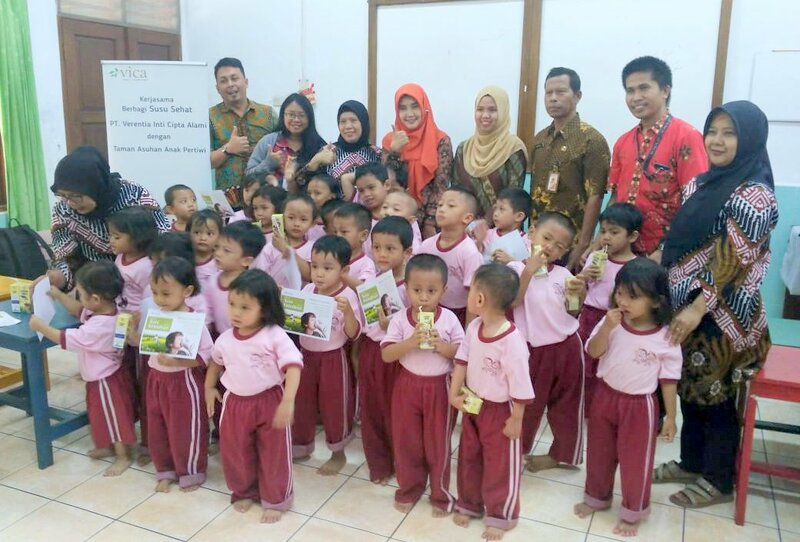 with a healthy milk by program that we shared in one of the institutions in the central Jakarta. children who were present at the time with 40 people. they are very happy to receive the milk. the event was again attended by government institutions such as Dinas Sosial dan Departemen Pertanian dan Peternakan.